HIGH QUALITY：Made of 100% Recycled Material,40# thickness Perfect for Wrapping and Multiuse. NO CREASE: Comes in a roll wrapped in plastic, not folded so no creases! 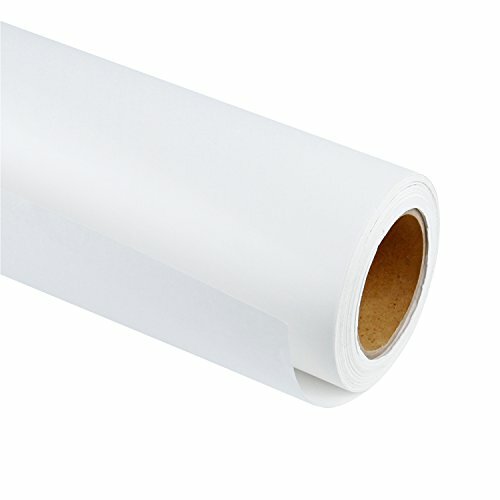 ALL OCCASION: Wrapping, Packaging, Decor, Mailing, Holiday Gifts Wrapping, Cover Table for Parties, Gift Wrapping Roll, Brown Gift Wrapping Paper Roll Christmas, Kids Art and Craft Projects, Protection of Furniture and Floors, Writing, Drawing, Painting, Coloring, Package Filler and lot more.